Jessie lives with two Mass Effect nerds, who play the games all the time. 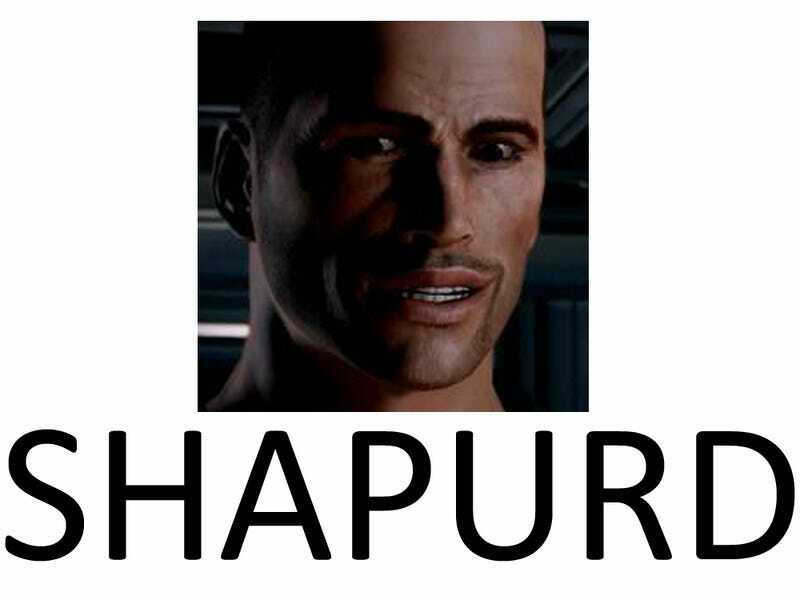 Jessie has never played Mass Effect. When asked to name/describe the characters in the series, then, this is what she came up with. The names might be missing for the most part, but yeah, she pretty much nails everything else.